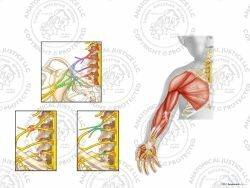 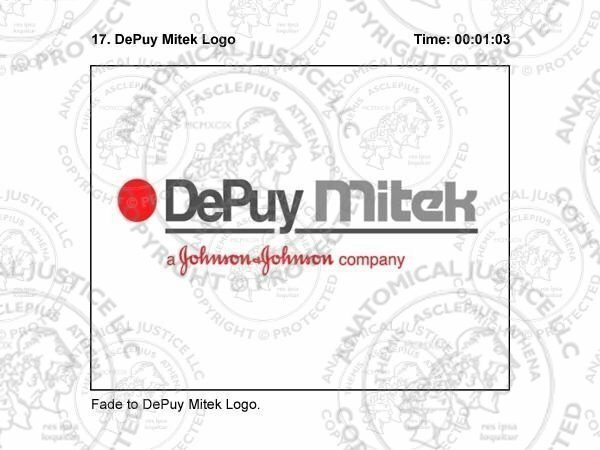 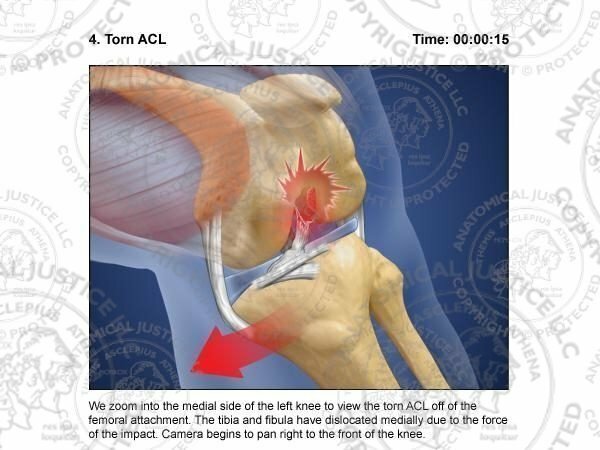 Produced for DePuy Mitek in 2007, these surgical storyboards depict the steps to create the ACL Reconstruction animation displayed during the Beijing 2008 Olympic Games. 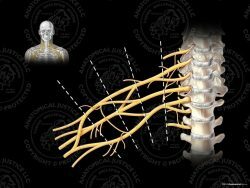 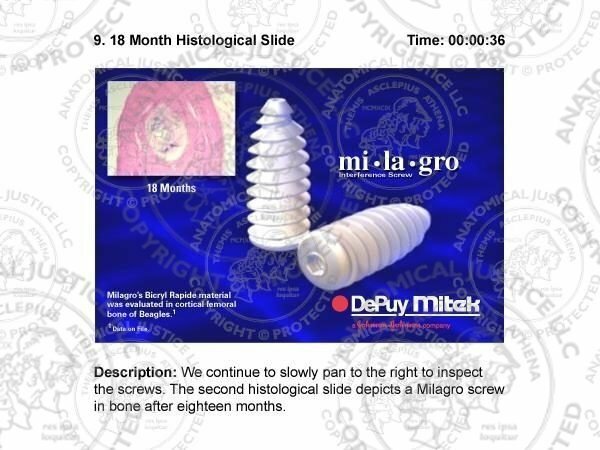 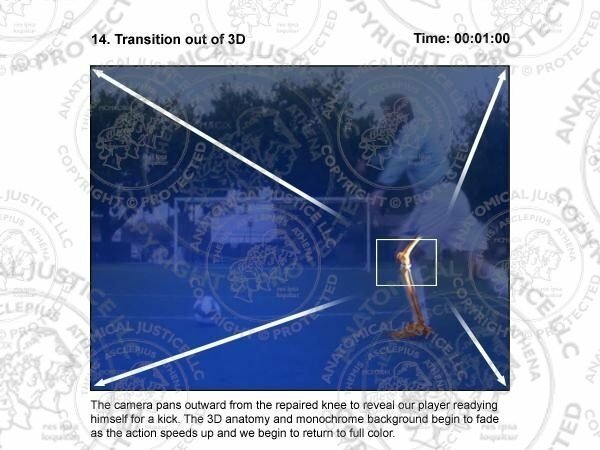 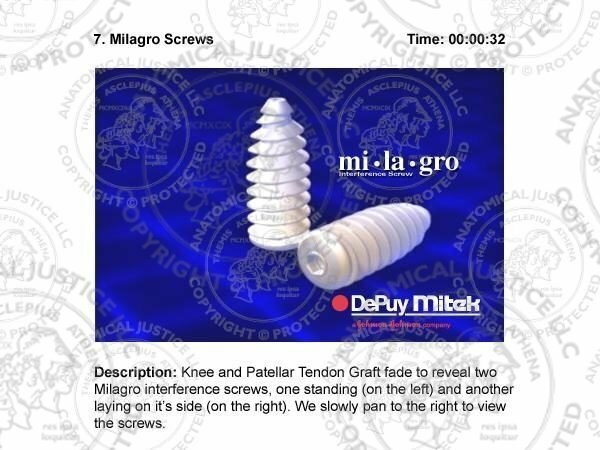 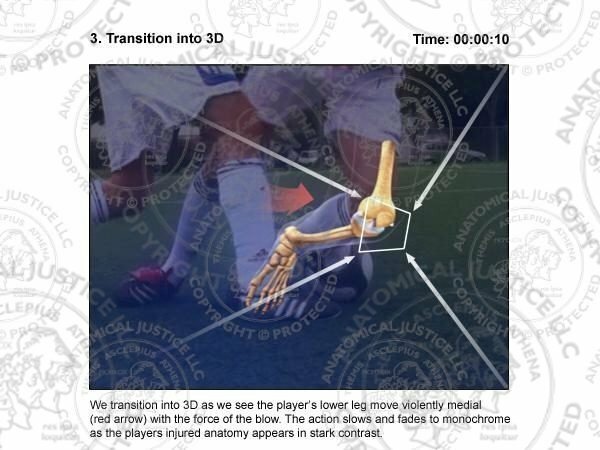 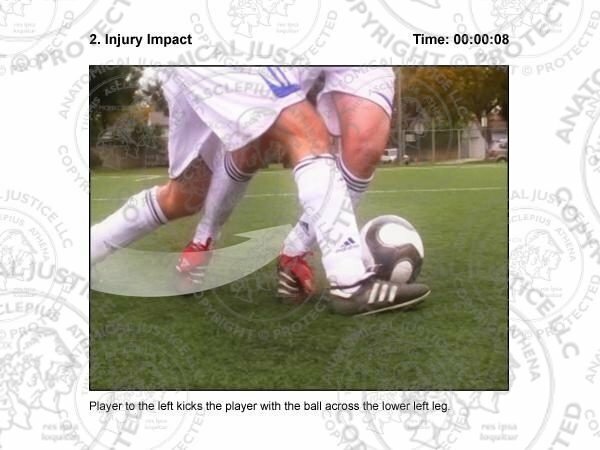 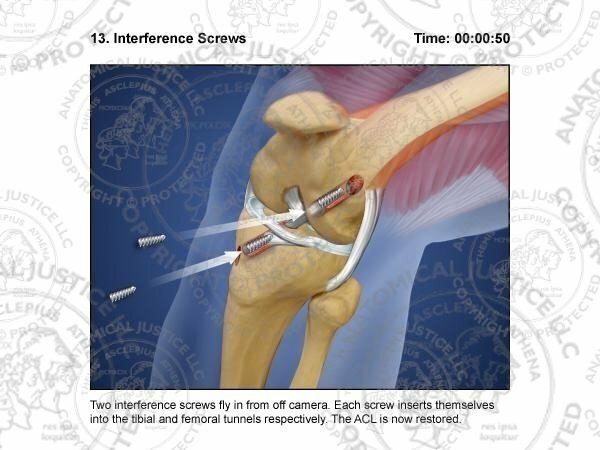 The animation was utilized to promote their ACL reconstruction product, the MILAGRO™ Absorbable Interference Screw, as well as enhance awareness of the sports medicine continuum of care. 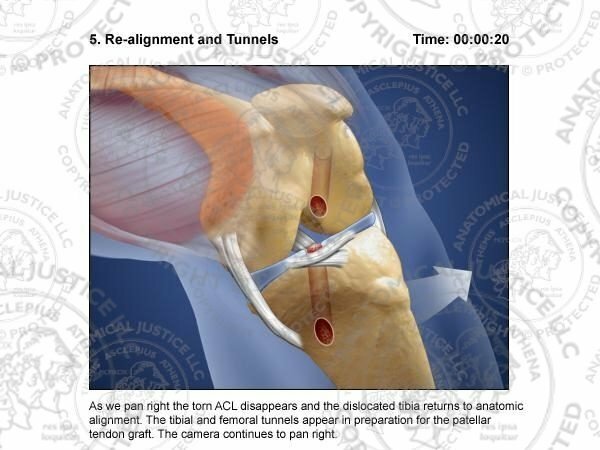 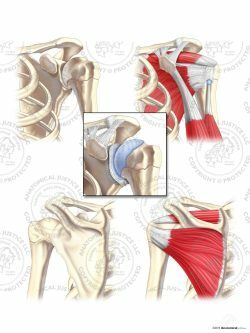 These surgical storyboards depict an anterior cruciate ligament reconstruction (ACL reconstruction) of the knee, which utilizes a tendon graft replacement to aid in anatomic restoration after an injury. 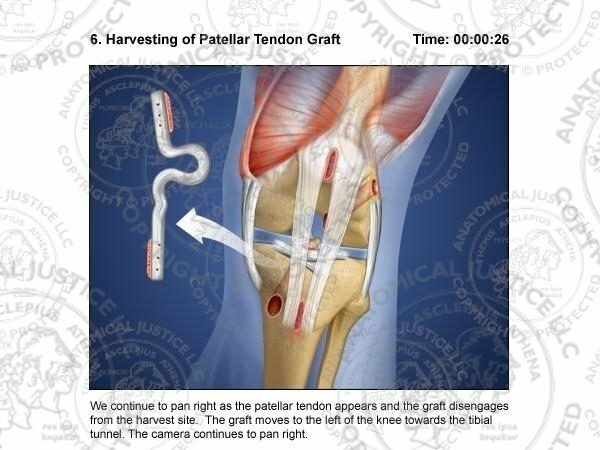 The torn ligament is arthroscopically removed from the knee, and then replaced with a graft harvested from the patellar tendon. The graft is passed through bone tunnels drilled in the femur and tibia, then secured with interference screws.